The tropical northern beaches of Peru are one of the country’s best kept secrets. With soft sand, year-round sunshine, and a lack of the tropical storms that plague so many other beach destinations, the northern coast is like a pristine private getaway. Peru has 1300 miles of coastline, but few people know much about Peru’s north coast beaches besides the surfers who visit to catch the area’s top-notch waves. 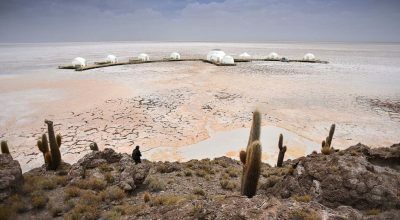 You’ll find few crowds, luxurious accommodations, and a stunning natural ambiance. Peru’s northern beaches are the perfect place to spend a beach vacation or relax after a long trek. 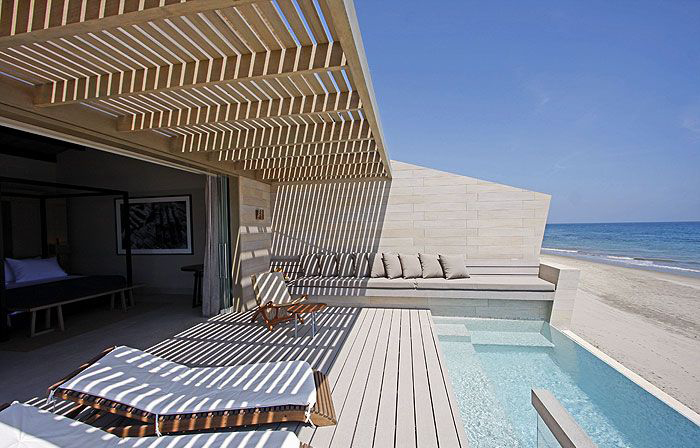 Thanks to a series of quick flights to the region from Lima, you can reach the beach in a flash, and before you know it, you’ll be lounging alongside a beachfront pool with a drink in your hand. The best northern Peru beaches are near the low-key seaside town of Mancora. 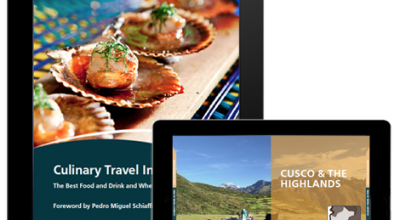 Mancora is near two cities: Piura and Tumbes, which can be reached by plane from Lima. The best hotels in Mancora are Arennas and Kichic. 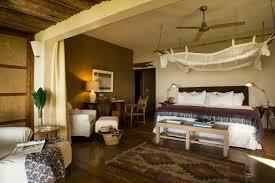 Both properties are tucked outside of town on quiet stretches of one of the top beaches in Peru. Arennas is a fantastic luxury option with a resort atmosphere. Here, you’ll love kicking back in front of the shore or next to the property’s large pool. If you’re looking for a wellness retreat experience, you’ll want to hightail it over to Kichic. 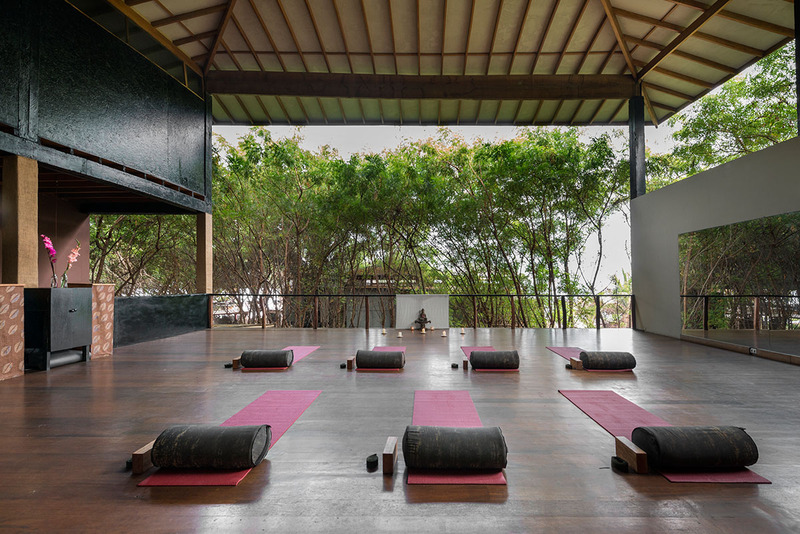 This boutique hotel features daily yoga classes in their own studio, excellent vegetarian meal options, and serene views of the Pacific. Another great option is staying in one of the private villas of Mancora, which feature private pools and fantastic on-site staff. We recommend Casa Adobe, Casa Blanca, Casa Velamar, and Casa Noa Noa. Once you’re settled into your accommodations, you can get out and enjoy the water with snorkeling, boat rides, kite surfing, or just kicking back on the sand. 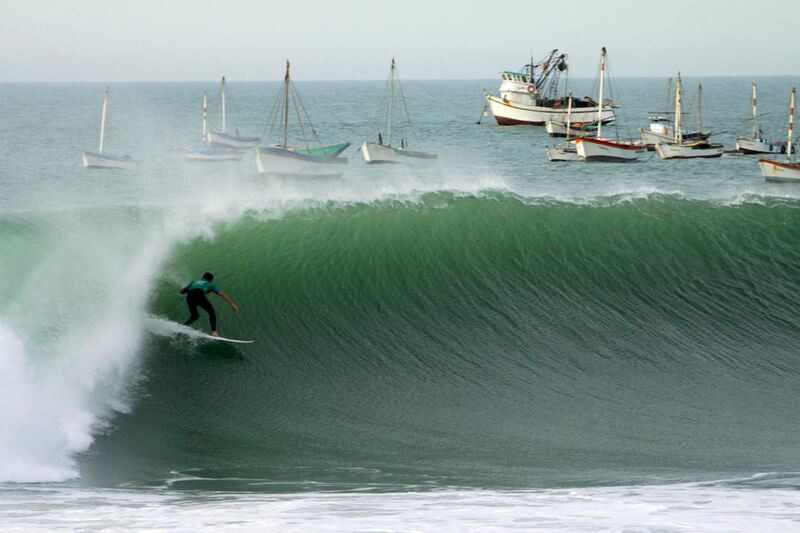 Peru’s northern beaches are known for their great waves, so surfing is especially popular. 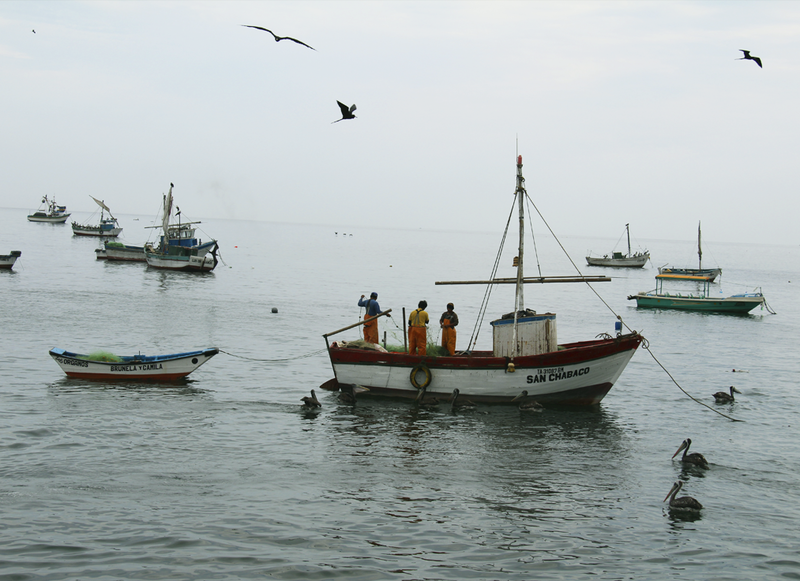 Another popular activity on the Peruvian coast is whale watching. 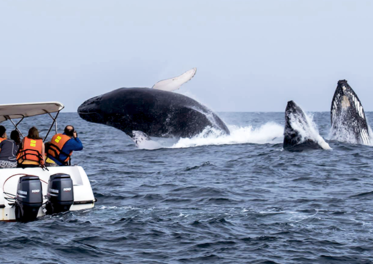 From late July to October, you can catch a glimpse of humpback whales as they migrate north to give birth to calves. 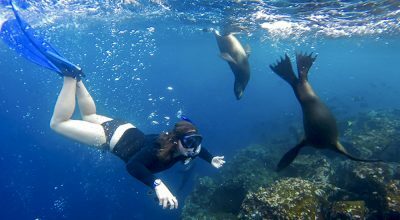 You’ll take a comfortable boat into the open water, where you’ll watch for whales and can receive expert lessons from local marine biologists who research the Pacific. An especially exciting part of the experience is the special equipment onboard that makes it possible to hear the whales singing underwater. It’s a sound you’ll never forget. 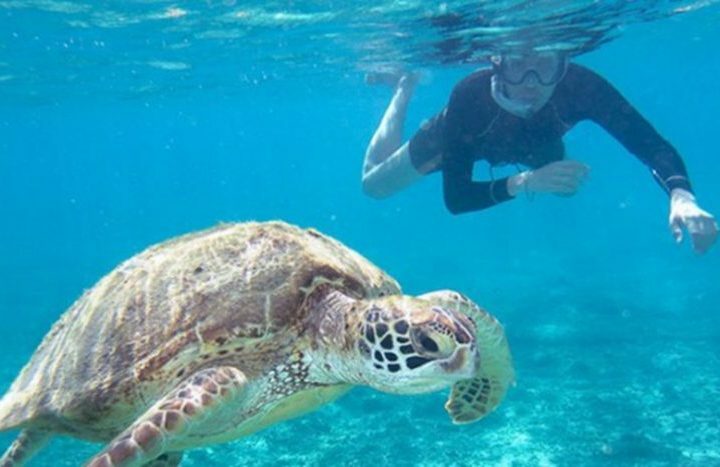 You will also be able to observe sea turtles up close. South of Mancora is the coastal village of Cabo Blanco, another beach destination worth visiting – but here, you’ll get to a dose of fascinating fishing history with your ocean views. 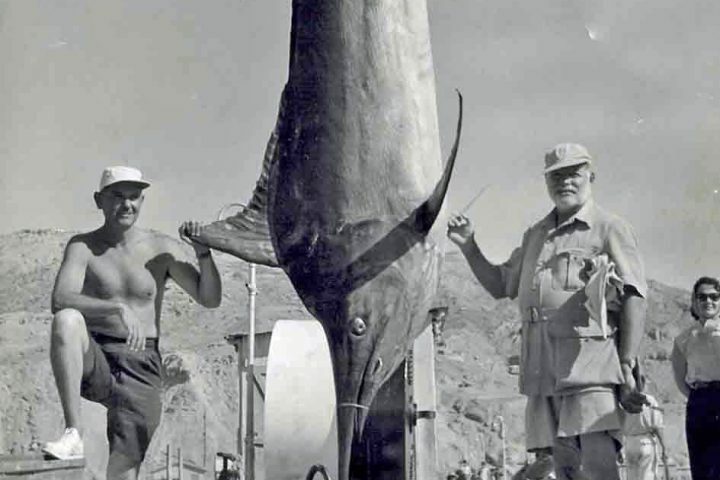 In the ‘50s and ‘60s, Cabo Blanco was a hot spot for celebrities like Marilyn Monroe, Ernest Hemmingway, and Paul Newman, all thanks to its unbeatable big-game fishing opportunities. 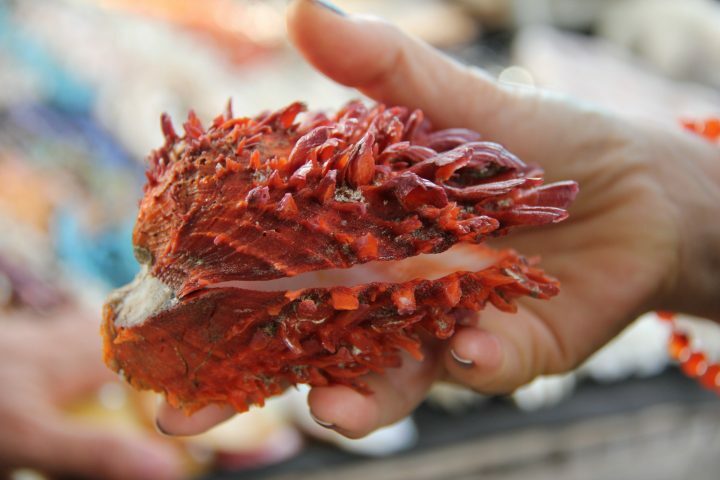 At the time, the waters around Cabo Blanco offered a rich variety of fish species. 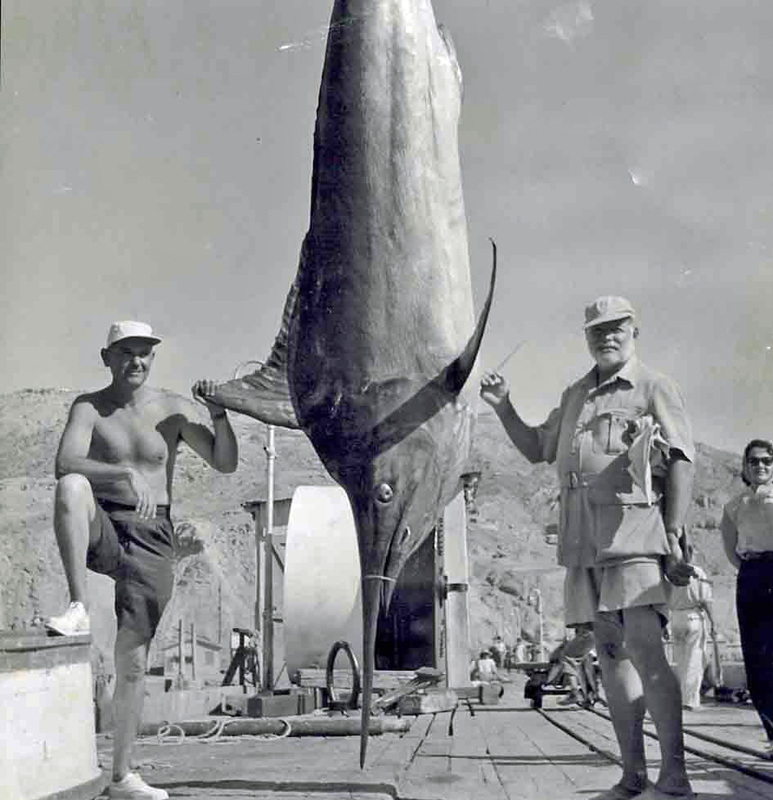 As the decades passed, however, overfishing due to overseas demand led to a major decrease Cabo Blanco’s sea life populations. Today, locals partake in the sustainable, ancestral practice of small-scale artisanal fishing; and they hope to help rejuvenate Cabo Blanco’s fish resources. Artisanal fishing in Cabo Blanco was recently declared as National Cultural Heritage by Peru’s Ministry of Culture. Peaceful northern Peru beaches are nothing short of a little slice of heaven – so kick back with your feet in the sand and soak it all in. Interested on an getaway to rest and relax by sandy shores? 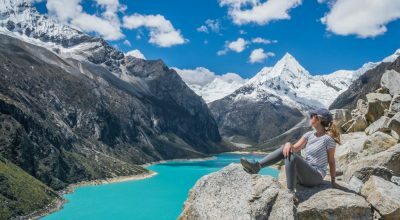 Take a look at our Peru Mountains to Beach itinerary!